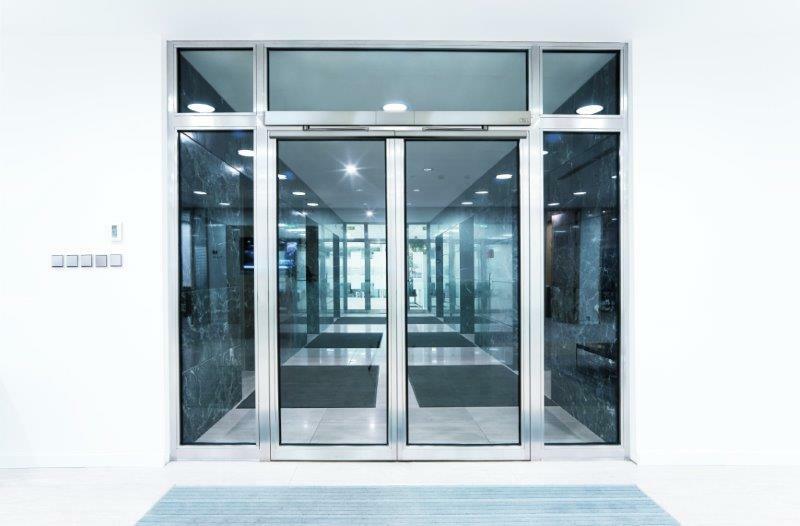 Installers of automatic swing doors could save hundreds of pounds with a new package from RTR Services. 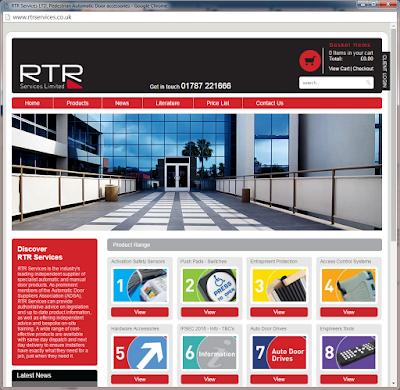 A trusted partner to the market-leading manufacturers for more than twenty years, RTR Services is one of the UK’s leading industry experts in automatic and manual door products. 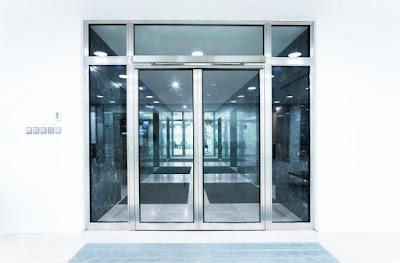 Offering independent advice, RTR Services will help customers choose a tailor-made package that meets the exact requirements of their automatic swing door installation, as well as saving them hundreds of pounds. The new package includes a market-leading drive unit, sensors and switches, all wrapped up with manufacturers’ warranties, as well as free training. “This new package ensures our customers can make more profit on every installation. We’re buying in bulk so they don’t have to. By holding the stock and passing on the savings, our customers can get all the cost saving benefits, without tying up essential capital. It also means that every package is always in stock and ready for same day dispatch. Installers can find out what package RTR Services has for them by calling 01787 221666 or emailing sales@rtrservices.co.uk for more information.